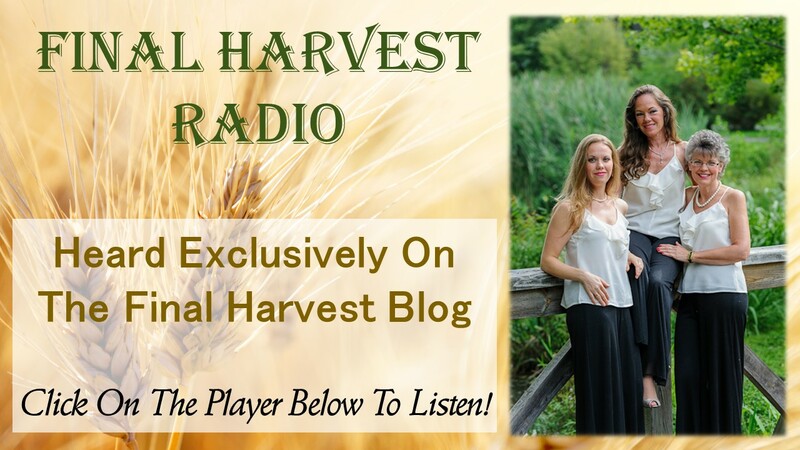 Final Harvest On His Message His Call Radio This Christmas Season! Hosted by: Rolo; Special Guests: Many of Rolo’s friends!!!! !